Gold, the well-recognized symbol of luxury, represents kingship and power. Shining gorgeously, its glitter is always where the focus stays. However, gold could also contribute to a graceful classicism when it meets the first-class designer. Leica LUXUS I Model A is a perfect demonstration of how the art could be applied. By only one glance at its delicate mechanism and elegant gold covering, you could fully understand the meaning of aristocratism. 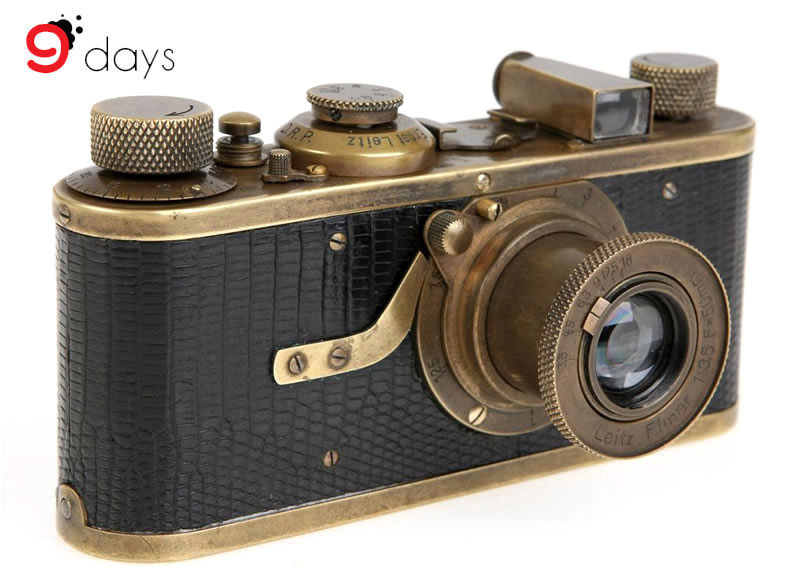 Born in 1925, Leica I Model A was the brand’s first commercial camera. Due to its great success, since then, the format of Leica 35MM camera has been established - its original layout was followed by thousands of 35MM camera. 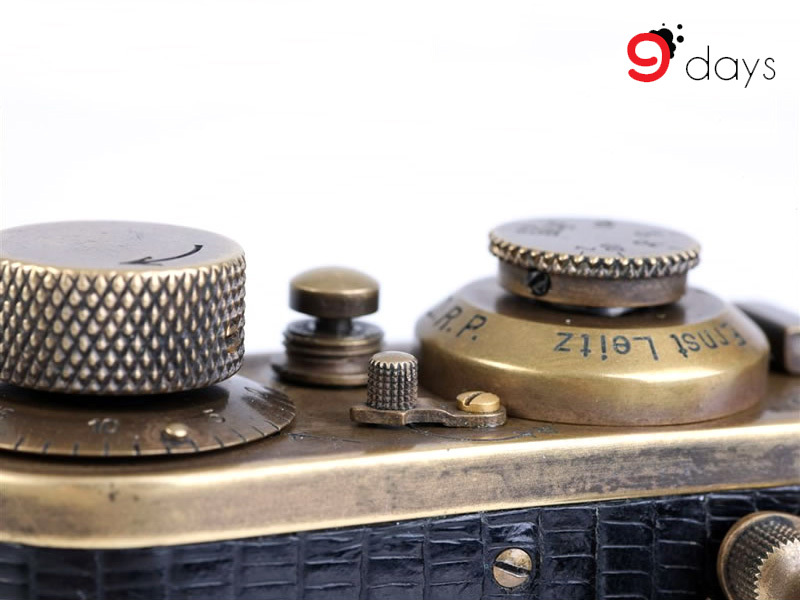 Till 1936, 57,000 Leica I Model A were produced. Its design layout was very artistic and coherent - the arc-shaped body and the rectangular viewfinder were just a perfect match. And for the lens, Model A adopted the classical Elmar 50mm f/3.5, which was famous in giving colourful and sharp images. Although the lens was made for decade, its optical technology was still among tops. 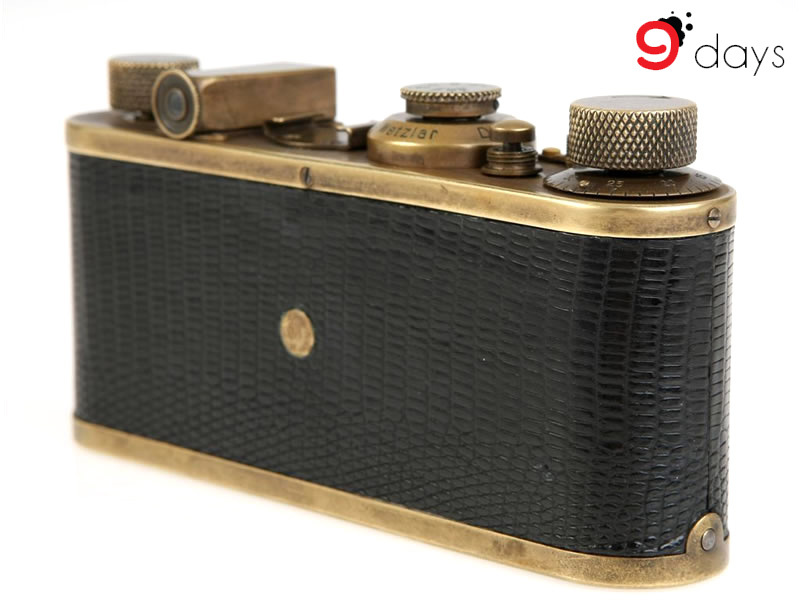 Moreover, for focusing purpose, an accessory shoe was added onto the upper side of the camera to attach the vertical rangefinder. On the shutter speed dial you could find the wording of “Ernst Leitz Wetzlar D.R.P.” - the brand name in the very first beginning, which could serve as the historical proof of the treasure. 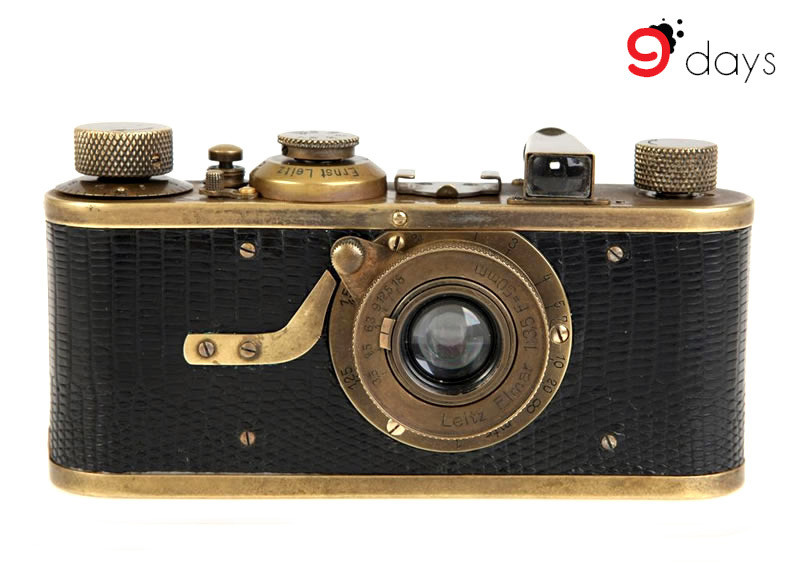 The Golden Antique that we are introducing is LUXUS, the Leica Camera Deluxe. 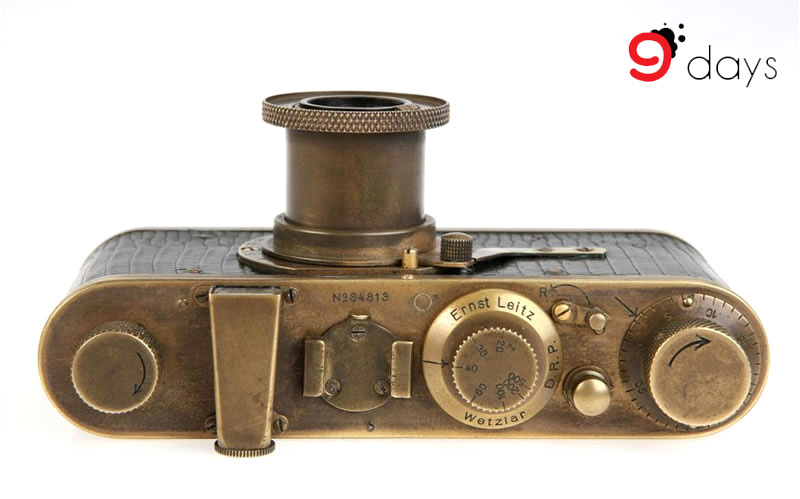 It is the most luxurious category of Leica I Model A. Different from the basic black leather skin, LUXUS’ s body covering is made of lizard skin (customers could feel free to choose various colour from black, green, blue, red to brown) and with gold plated metal parts. LUXUS would only be produced upon customers’ special request, making each of the LUXUS unique and extremely valuable. According to the official record, only 95 LUXUSs were made during 1929 to 1931 with serial numbers from 28692 to 68834. The one in 9days this time is with a serial number of 34813. LUXUS is sold in a set - besides the camera, one crocodile leather case and one cassette would be followed. If you prefer to own one crocodile leather case, three cassettes, and the vertically mounted rangefinder in addition to the camera, you could select LESSALUS, another deluxe set of the category. The rarity and luxuriance of LUXUS has made itself extraordinary valuable. According to the price list in 1920s, LUXUS was twice the cost of regular Model A. Not surprisingly, the treasure is even more worthy now. At WestLicht Photographica Auction held in the beginning of the year, the estimated price of LUXUS Model A reached Euro 1.02 million, which was approximately equal to HKD $10 million. Another LUXUS was put under the hammer at the Bonhams Auction held during the year, and sold at a high price of HKD$7.46 million - it was the overall most expensive item. 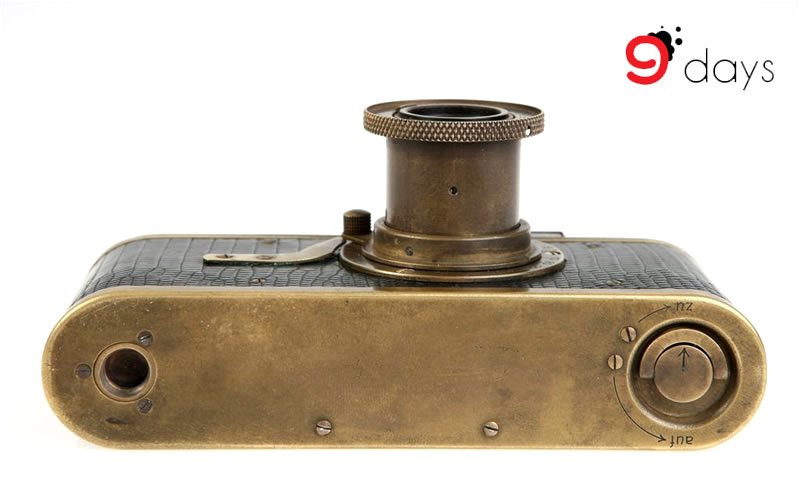 One could not deny how awesome, irresistible, and timeless the antique mechanical camera is. With LUXUS in hand, what you could capture is not only the precious moment, but also the enormous success of the technology. It is exquisitely charming from inside to outside. After all you would realize - Leica is the best definition of luxury, during all the time.